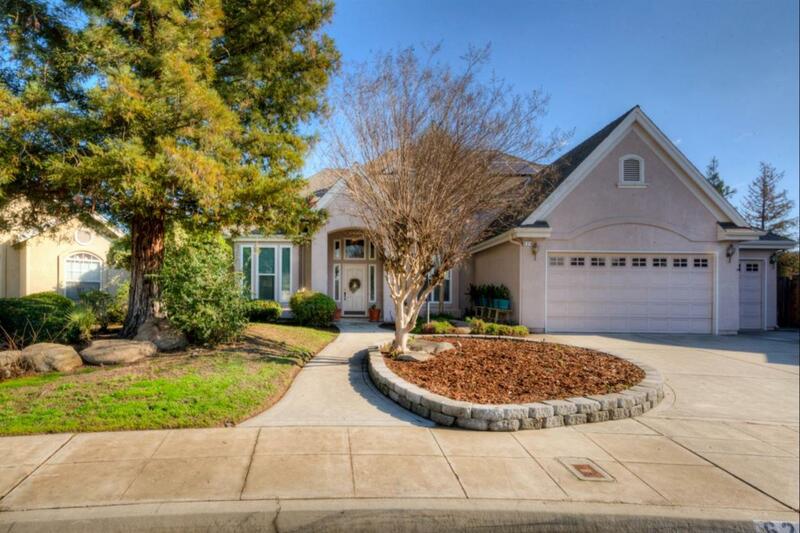 Truly a Timeless Classic home located in the highly sought after Buchanan Estates & Ideally situated in the heart of the neighborhood on a quiet cul-de-sac. 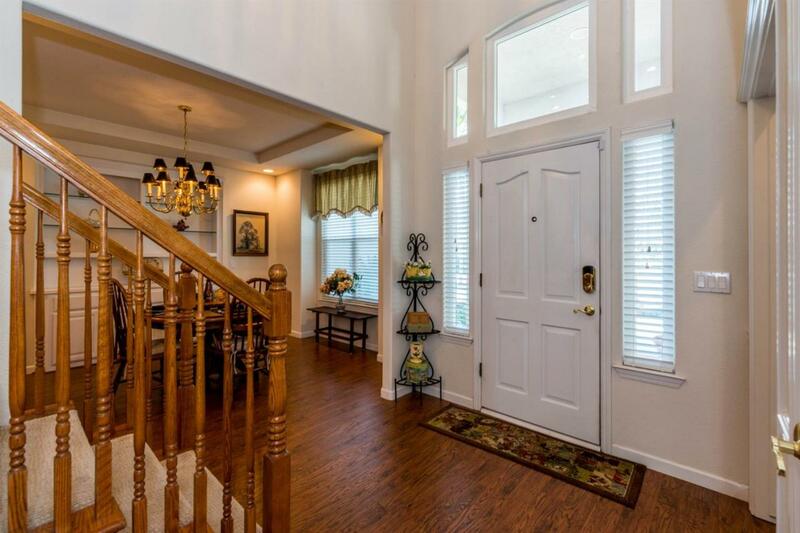 The stately formal entry with vaulted ceilings and lots of light create a welcoming atmosphere. 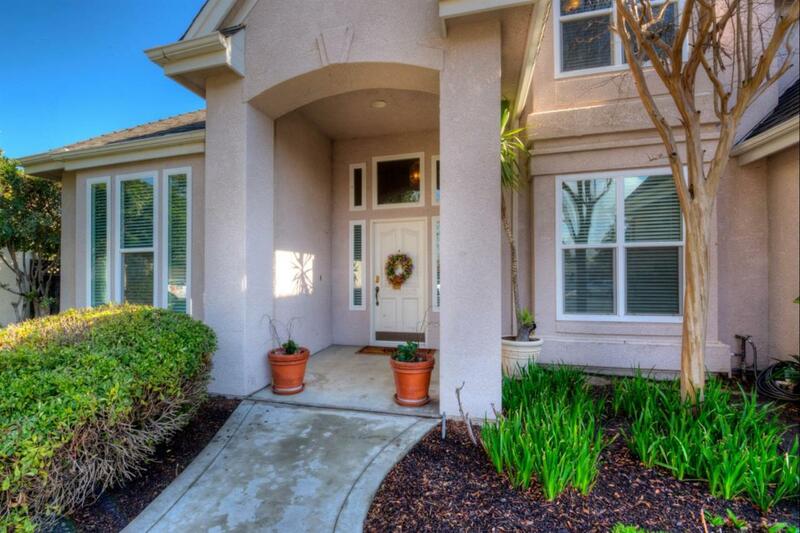 The formal living & dining area offer custom built-ins, soaring ceilings, & warming fireplace. The Huge Den is perfect for entertaining large groups or intimate movie nights. The Amazing Kitchen has gorgeous granite counters, stainless appliances, a large center island & storage galore. The master suite on the first level, has French doors & additional seating area, or possible office. The master bath is a private spa with large soaking tub. The second level has 3 spacious bdrms as well as bonus room with endless possibilities. The lot is over 1/4 acre. The back yard has mature fruit trees & an aluminum patio cover. 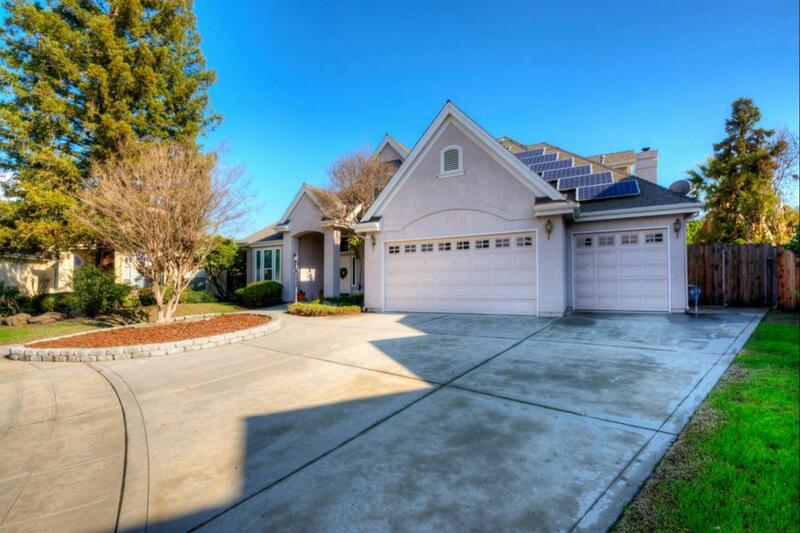 This home is SUPER ENERGY efficient including recently installed HVAC system & ducting, Newer windows & Leased solar. Listing provided courtesy of Deanna Spellman of Realty Concepts, Ltd.